Do you like to knit or crochet? 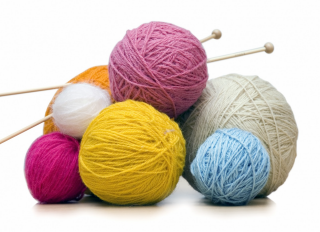 Meet fellow yarn enthusiasts every first and third Tuesday of the month. Don’t know how to knit? We’ll teach you the beginning steps and provide you with a starter kit of yarn and needles for your first project.